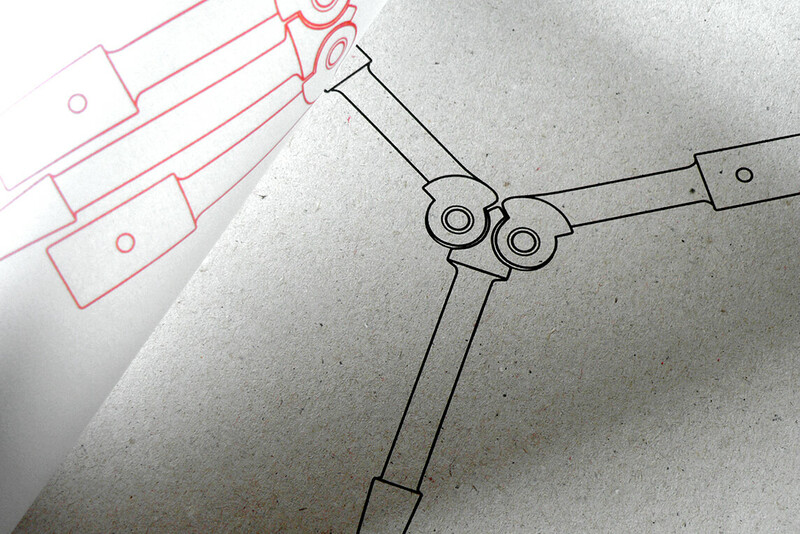 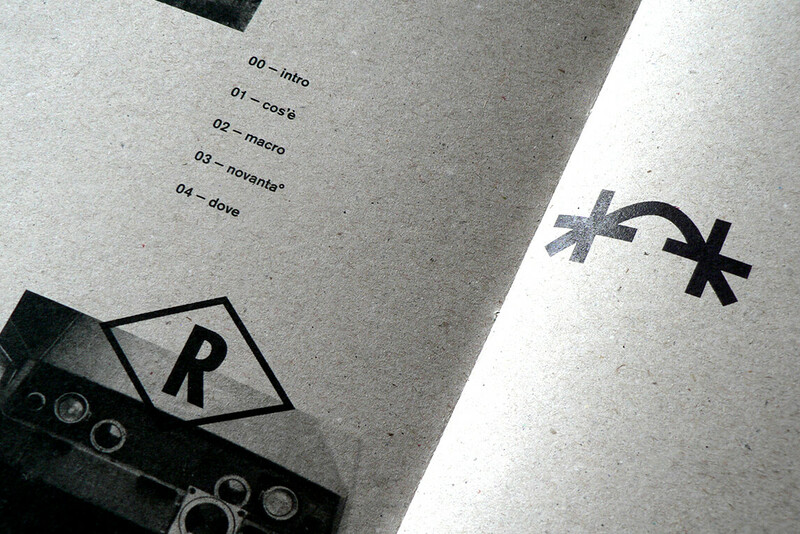 An exercise in describing an object through photography and type. 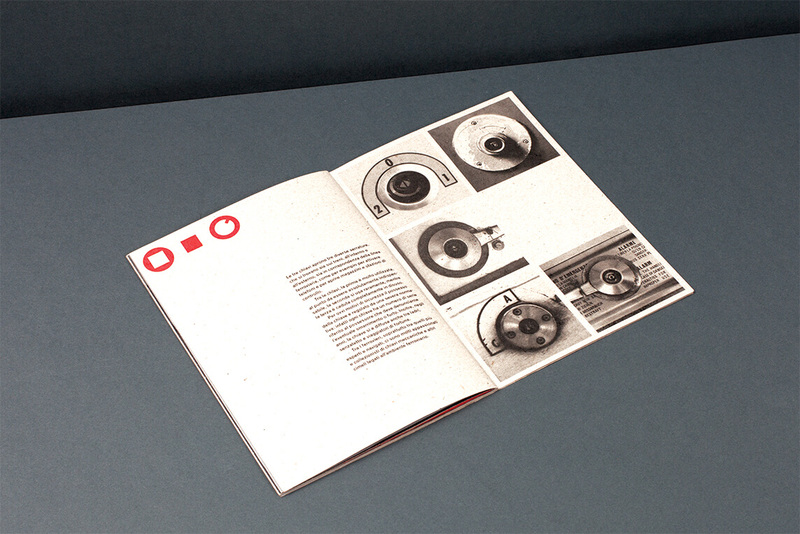 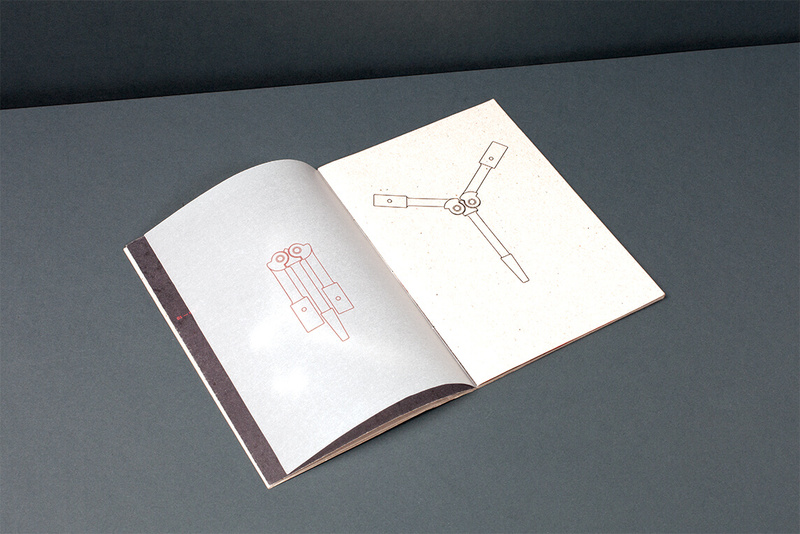 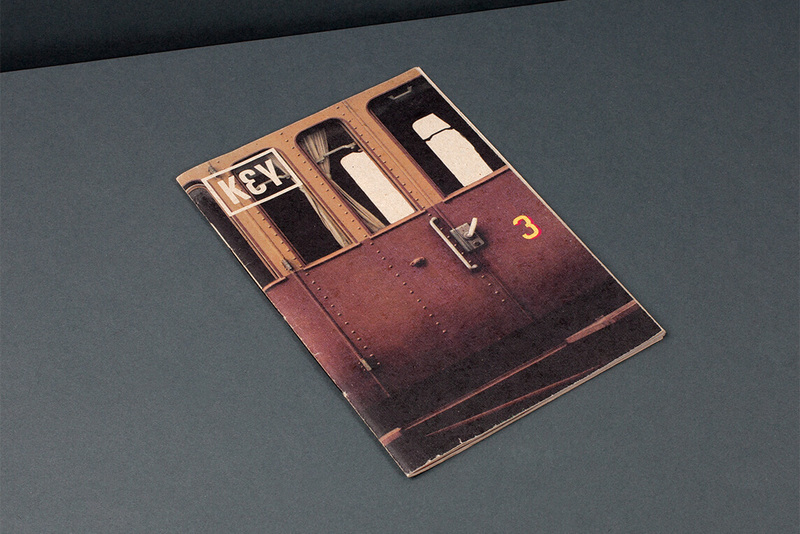 In collaboration with Matteo Messinese I created this booklet about a special kind of key used by the train workers from the ’40 until now. 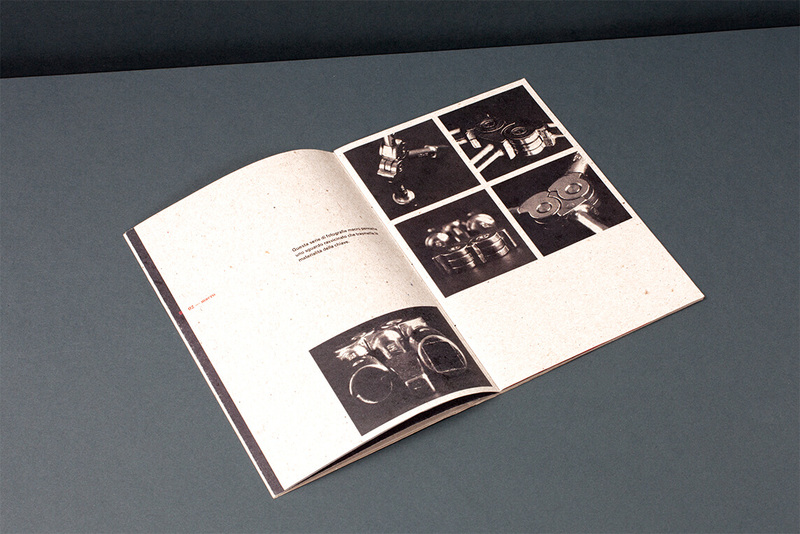 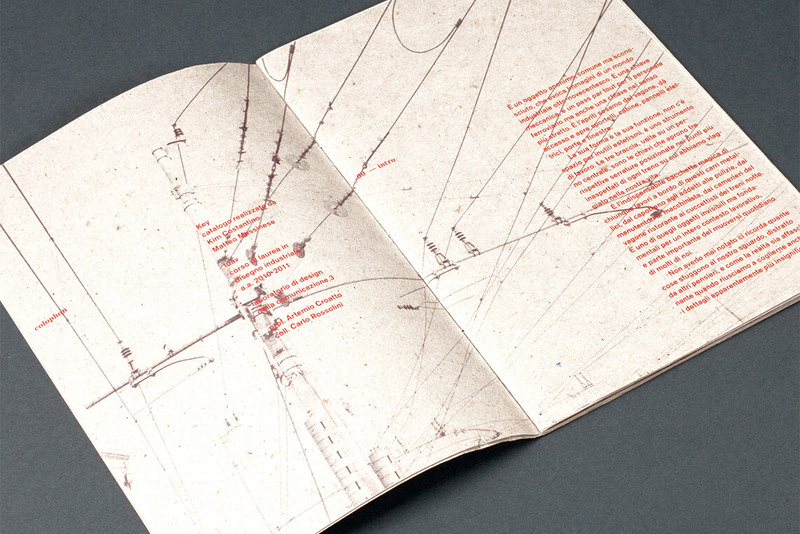 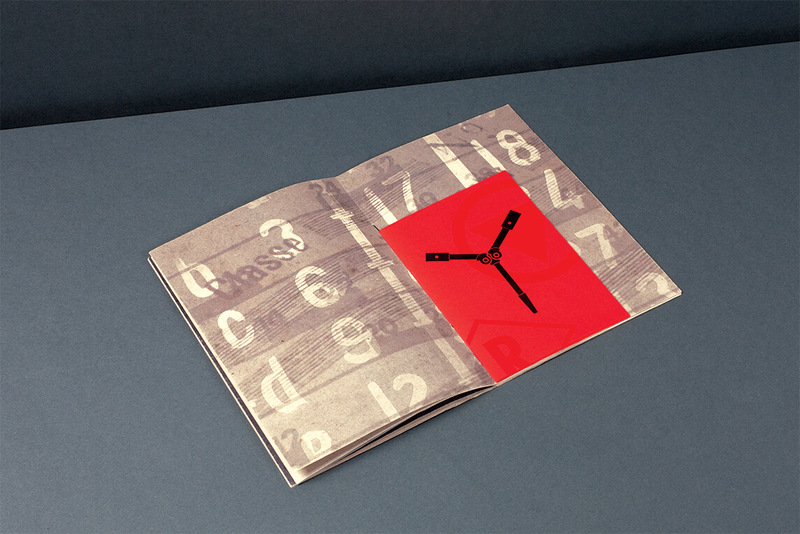 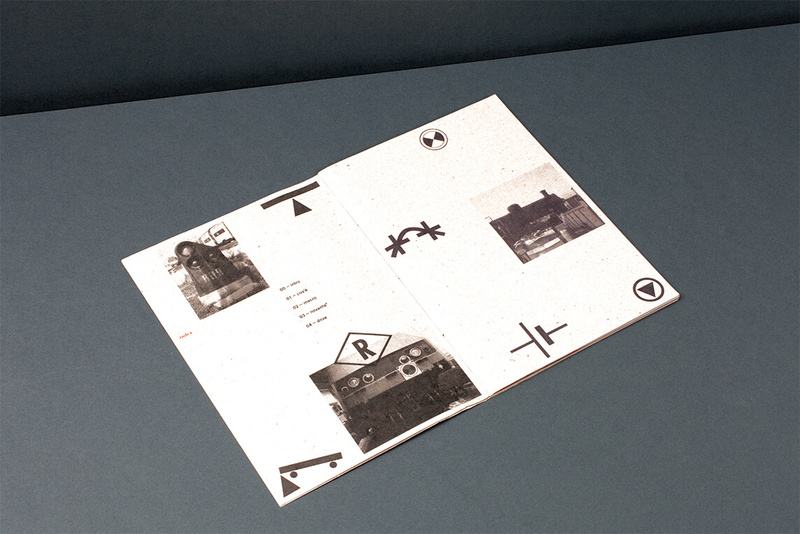 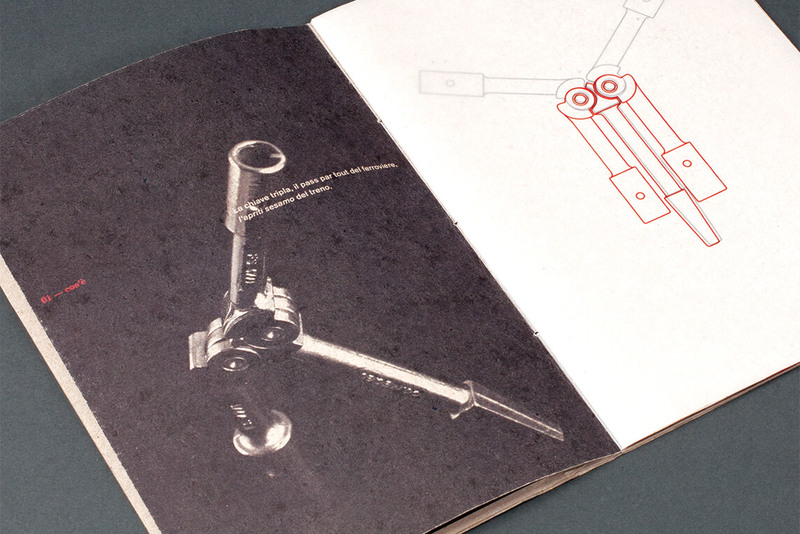 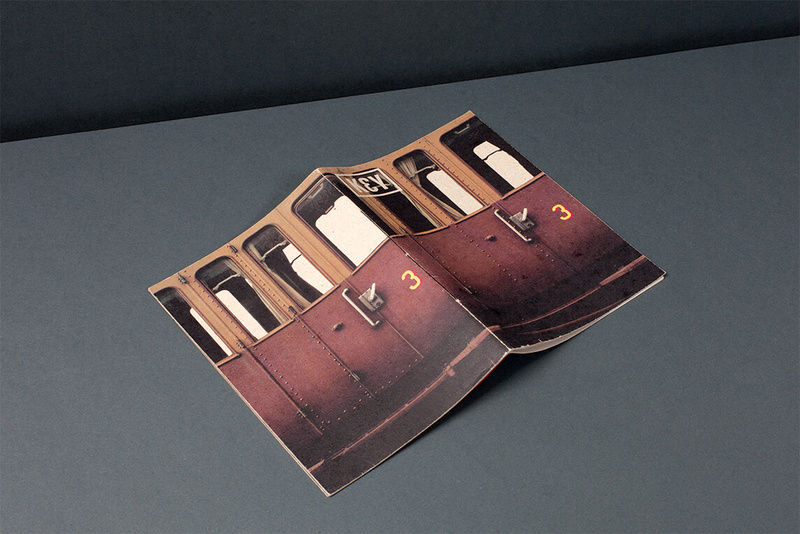 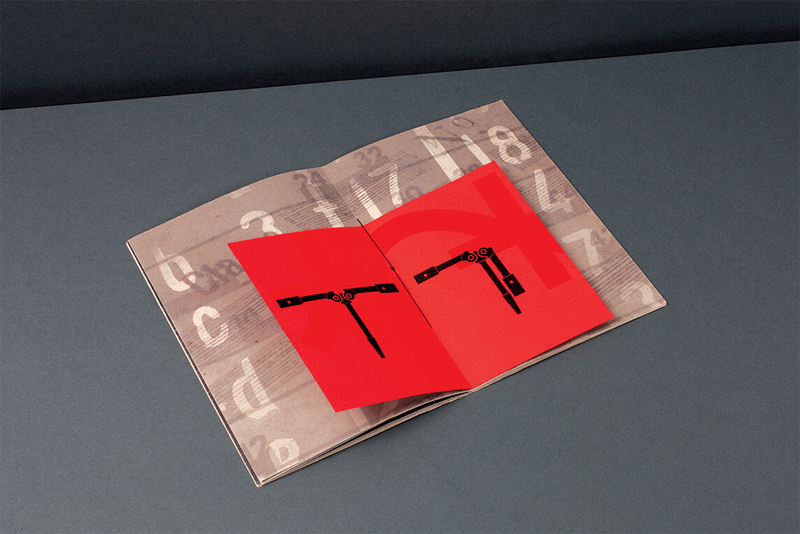 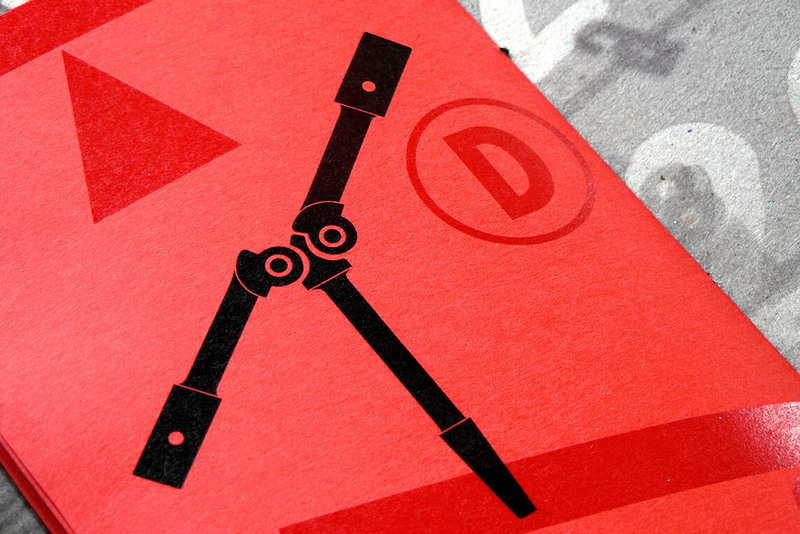 Through photography, typography and drawing we created a specific mood related to the context of railways. 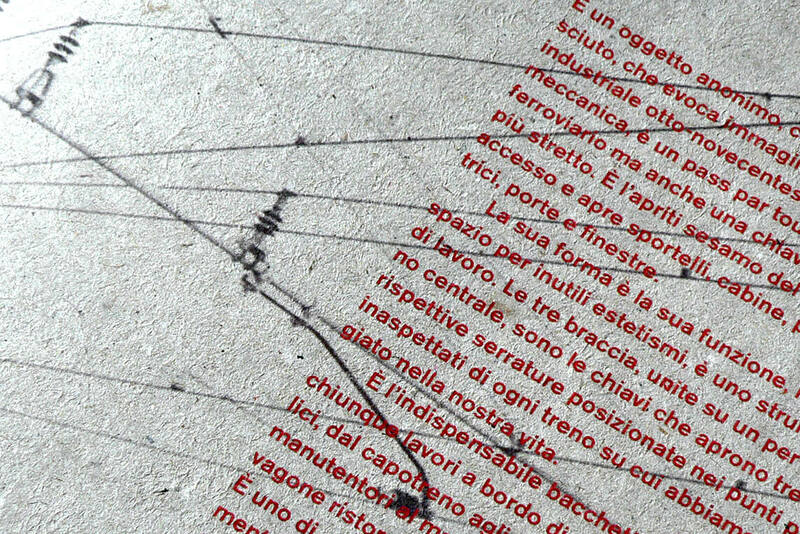 In particular the logo was ispired by the beautiful letters painted on the sides of old Italian trains.